The use of technology in the fashion industry continues to flourish. New York magazine's The Cut reports that a brilliant team of researchers from Massachusetts Institute of Technology's Tangible Media group has found a way to basically print fur without the use of fur. "3D printers nowadays have potential to change the way we design materials, yet we are still mostly using it to print static objects like plastic cups," Jifei Ou, a member of the research team, tells The Cut. Traditional 3D printing is very time-consuming and could take several hours, but the team behind MIT's Media Lab came up with a way to print thousands of strands in minutes. It's called Project Cillia, and the process lets them print hairs as thin as 50 microns (or 1/1000 of a millimeter) using the software they developed, which allows them to change everything from the hair's height, texture, width, and angle. According to The Cut's video, the hair produced boasts serious versatility and could be used to create "paintbrushes, Velcro, and even jewelry." Watch the video to get a glimpse of the project and see for yourself how technology continues to influence the fashion industry time and time again. 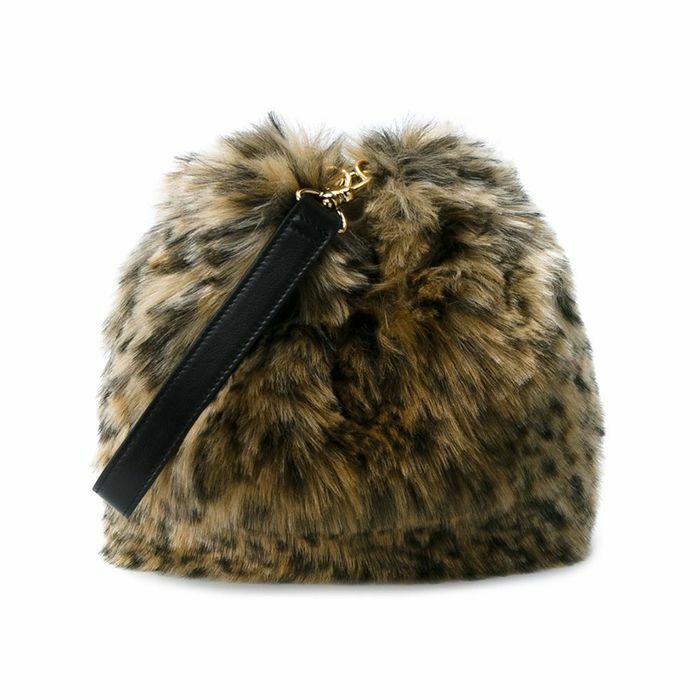 Check out the video below and keep scrolling to shop summer-worthy faux-fur accessories. What do you think of this new technology? Tell us in the comments.